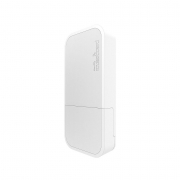 The wsAP AC Lite is a perfect access point for hospitality network such as hotels, shopping malls, hospitals, airports and more. The wsAP comes in an unobtrusive case that fits in most standard wall power outlets, meaning it blends into any installation environment as to not attract any unwanted attention. 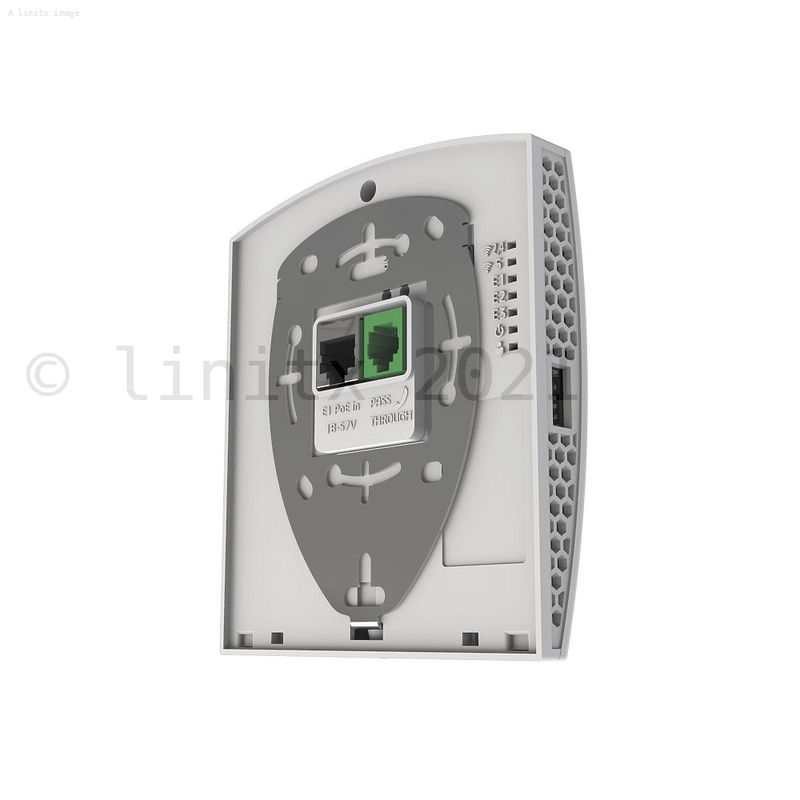 The wsAP has a total of three Ethernet ports, one on the rear of the product for data and PoE-in and two LAN ports underneath the front sliding hatch. 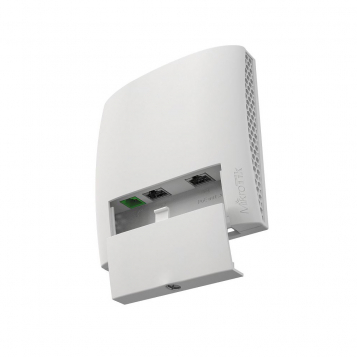 The wsAP provides Dual concurrent 2.4 GHz and 5 GHz WiFi coverage, supports 802.11ac and legacy standards. 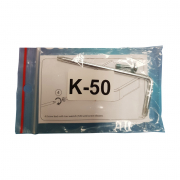 A USB 2.0 port is provided to charge mobile devices or for storage purposes. 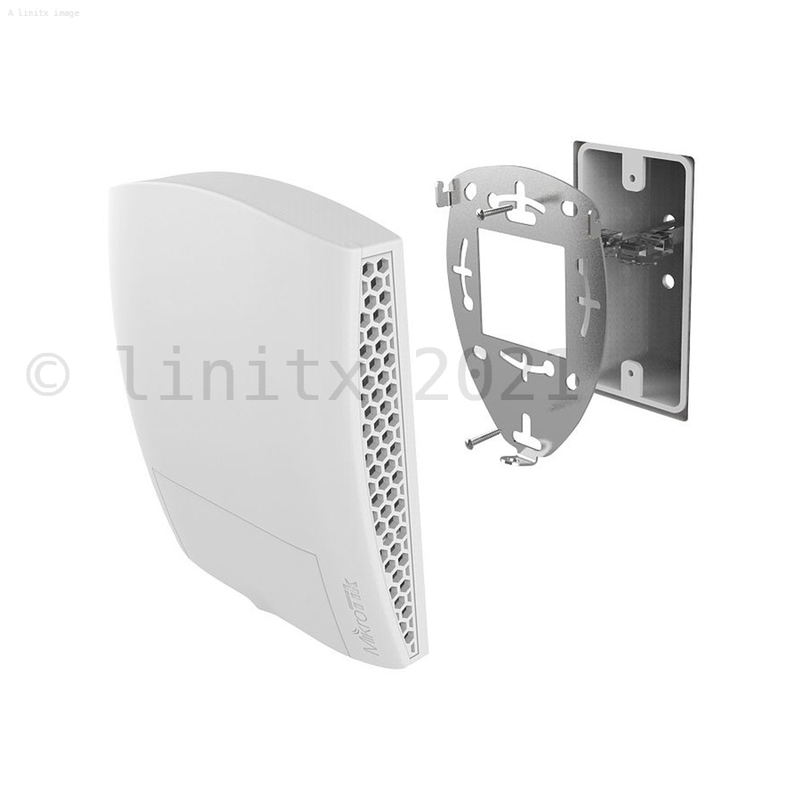 The wsAP AC also features a pass through phone jack (RJ11) to connect a desktop phone in environments such as a hotel room, for easier cable management. 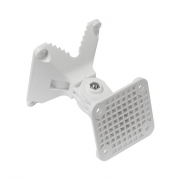 The mounting bracket fits the US and EUs most popular telecomunication sockets. Please note, no PoE injector is included with the wSAP.